Two interpretations of "The american nurse" by Francis Picabia (1879 - 1953), originally performed at the Festival Dada on 26 May 1920 at the Salle Gaveau (Paris). Music recorded at Riverside Studios, Glasgow, 10 August 2007. 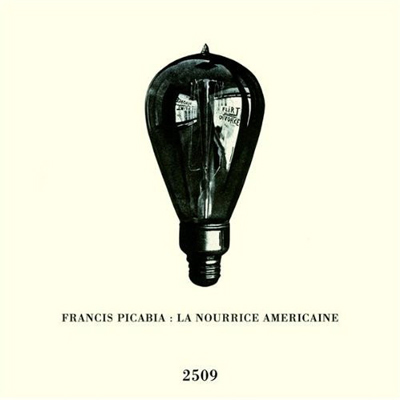 Spoken word recordings by Picabia made between 1945 and 1949. Cover image adapted from "Américaine" by Francis Picabia (1917), photograph retouched in ink, 37 x 26 cm. Thanks to Helios Azoulay, Beverly Calté, Pierre Calté, Marc Dachy, Yves Peyré, Michel Sanouillet.